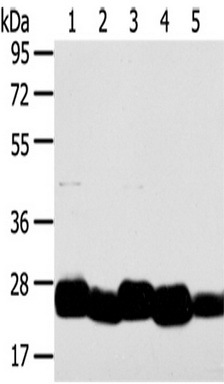 Western blot analysis of TMED4 in HL-60 cell lysates. 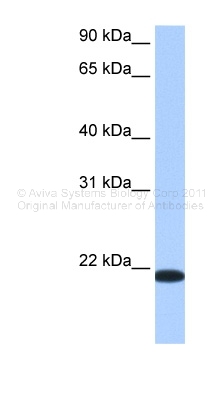 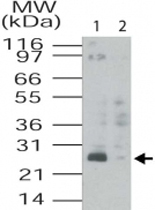 Using TMED4 polyclonal antibody ( Cat # PAB0334 ) at 2 µg/ml. 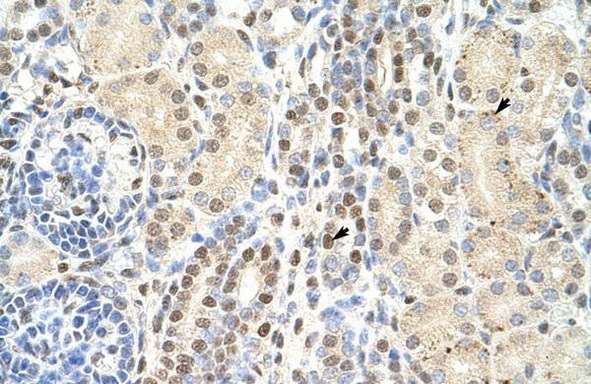 Lane 1 : Unabsorbed TMED4 polyclonal antibody ( Cat # PAB0334 ) , Lane 2 : Blocked with immunizing peptide. 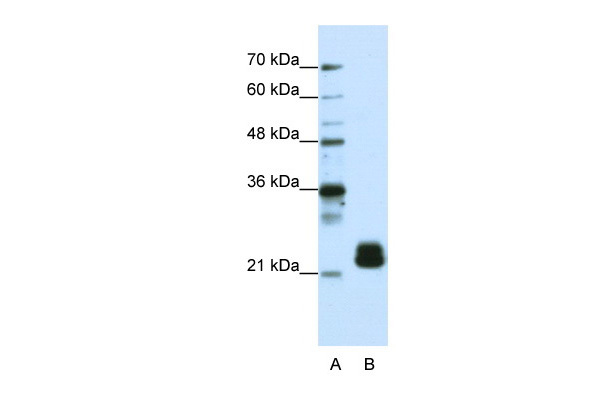 Western Blot analysis of TMED4 expression in transfected 293T cell line (H00222068-T01) by TMED4 MaxPab polyclonal antibody.Lane 1: TMED4 transfected lysate(24.97 KDa).Lane 2: Non-transfected lysate.